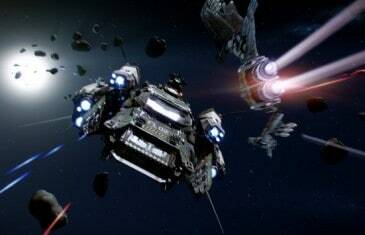 Home \ Tag "Cloud Imperium Games"
It appears Star Citizen can attract more than ludicrous amounts of money as today Cloud Imperium Games announced game industry veteran, Alex Mayberry, has joined the ranks of the Star Citizen team. The unstoppable crowd funding force that is Star Citizen shows no signs of slowing as yet again the highly anticipated space MMORPG smashes through another impressive stretch goal. September 2013, a date that will forever be remembered as the start of one of the greatest journeys a game has ever experienced, but that journey doesn't end here. Star Citizen is one of the most successful projects to ever launch on the Kickstarter platform but the overly passionate community isn't always a good thing. 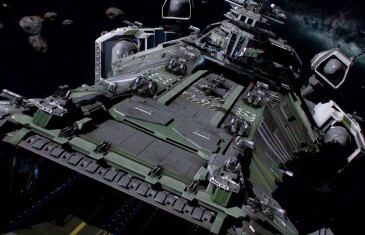 Last month Cloud Imperium Games and Roberts Space Industries announced that their massively popular Star Citizen had continue to increase its funding past its initial Kickstarter project. The Star Citizen community continues to wow the gaming world following the latest post on the Roberts Space Industry website.